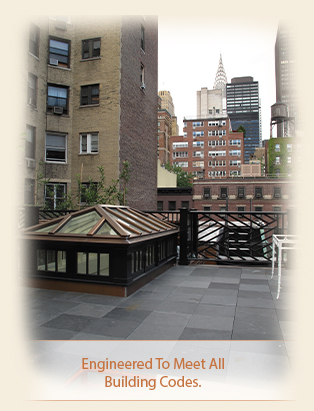 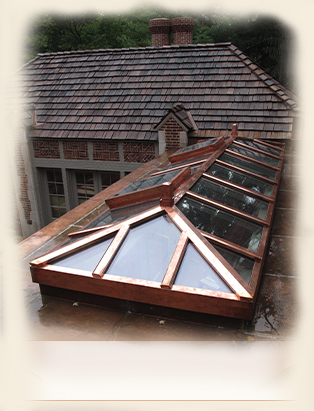 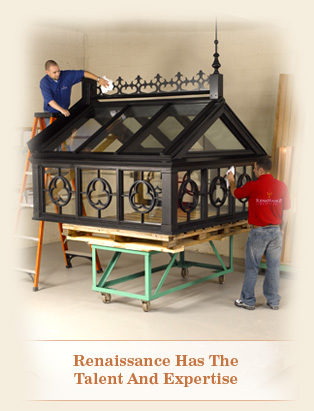 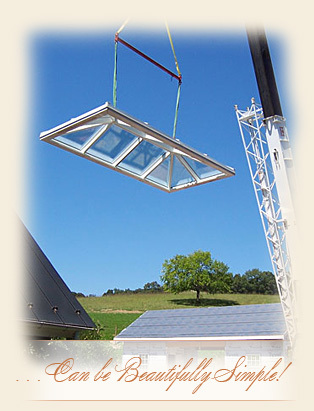 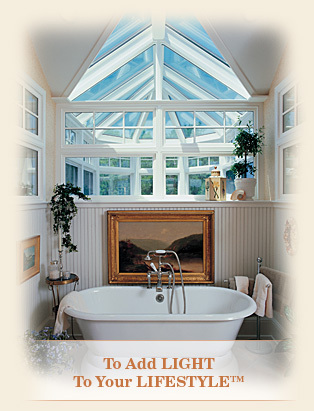 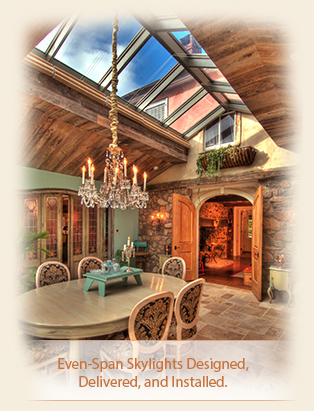 Every Renaissance skylight is built-to-order with nearly limitless choices of size and shape. 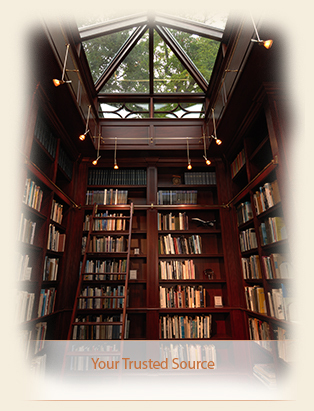 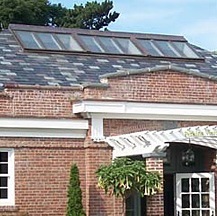 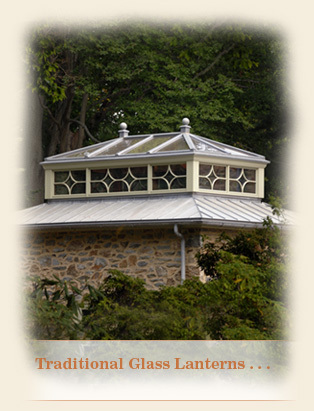 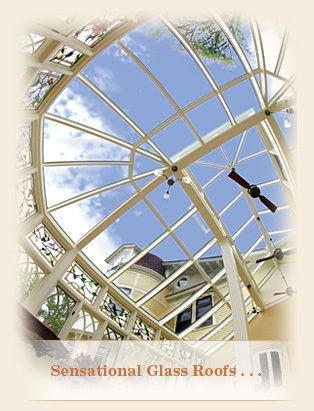 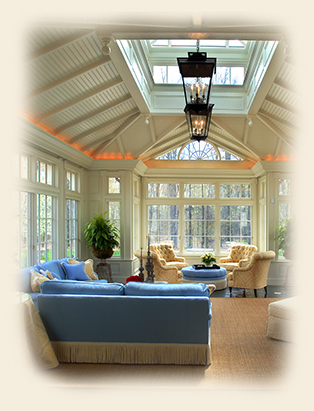 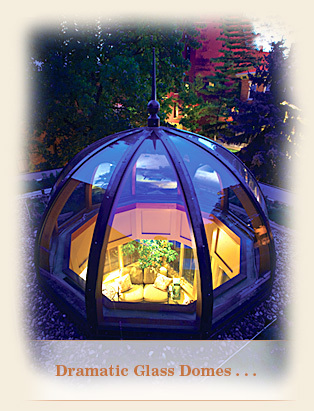 Include a Renaissance Glass Cupola in your conventionally built sunroom, and be rewarded with the look, feel and character of a conservatory at a fraction of the cost. 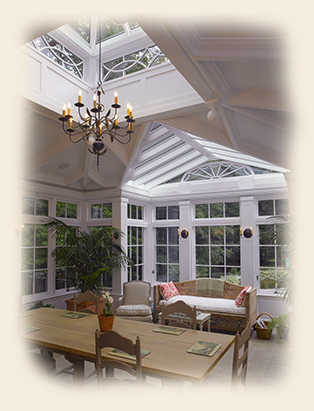 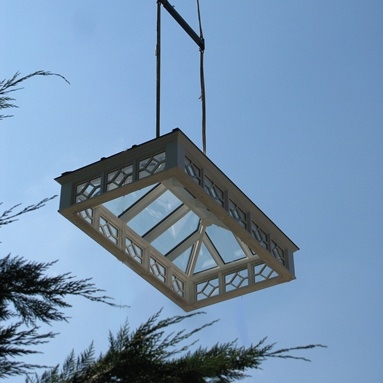 Locate one of our Glass Roof Lanterns above your kitchen work area, over a staircase, or in virtually any room in your home for a sensational effect! 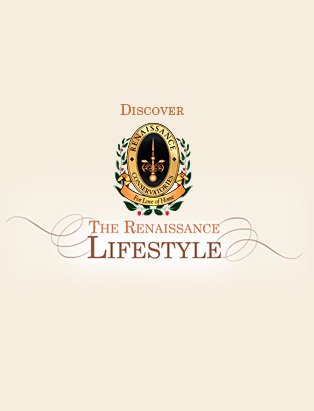 Give us a call and one of our talented Designers will introduce you to new and exciting ways Renaissance can Add LIGHT To Your LIFESTYLE™. 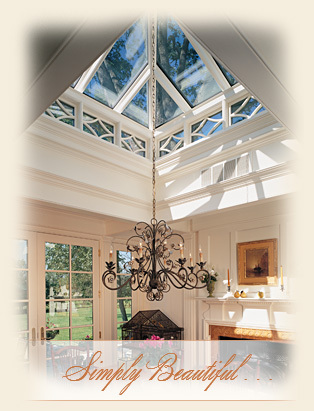 Renaissance can add a sensational burst of natural light to your project! 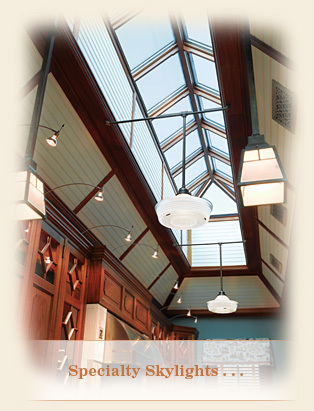 Specialty shapes, attentive architectural detailing, old-world craftsmanship, and close collaboration are but a few of our many hallmarks.